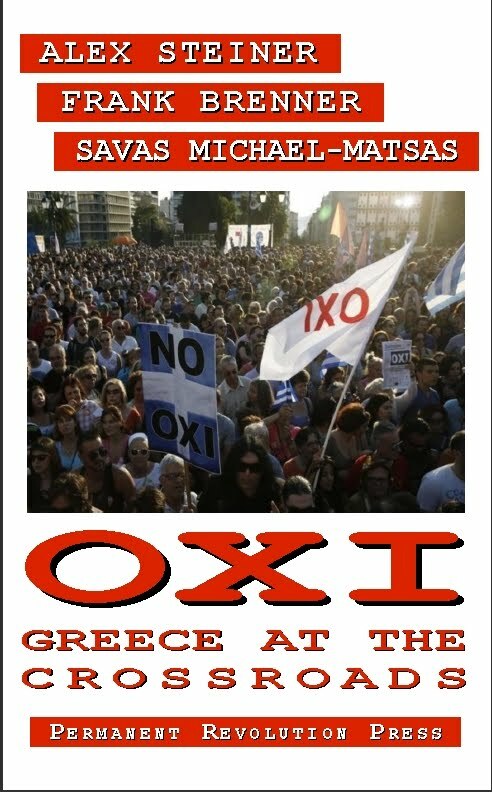 Note: We are beginning publication of a diary by Savas Michael-Matsas, Secretary of the Workers Revolutionary Party (EEK) of Greece as that country prepares for the historic referendum on July 5. The following entries summarize the events of June 29 and June 30. Day 1. Monday June 29. The last five years of social polarization and radicalization produced a massive turn to the left, which finally led to the electoral victory of the left reformist Syriza on January 25, 2015, on the expectation that it will end “austerity”. Five months of fruitless “negotiations” of the pro-EU Syriza with the hostile troika of EU/ECB/IMF has finally collapsed. On June 22, a desperate Tsipras government, under the blackmail of conditions of financial asphyxia imposed by the ECB, was at the point of full capitulation, accepting a new program of austerity, worse even than the previous ones that the neo-liberal governments of PASOK and the right-wing New Democracy had imposed in 2010-2014. But at the last moment, on June 24, the IMF introduced more barbaric measures. Already the signs of a Syriza capitulation had produced a vast popular discontent in Greece and a real rebellion in the ranks of Syriza itself. Returning to Athens on June 26, Tsipras faced the dilemma either to commit political suicide himself and his government or to make a new turn. Thus, he announced that the troika ultimatum would be posed in a referendum to be decided by the Greek people themselves by a “Yes” or “No” vote. Disgracefully, the Stalinist Communist Party is boycotting the campaign for a “NO” vote in the referendum, claiming that a "NO" to the clear and direct question “Do you accept the terms of the EU/ECB/IMF, Yes or No?” indirectly means a “Yes” to the government austerity plan. 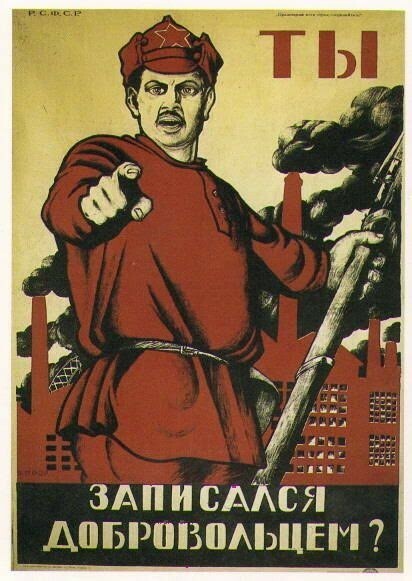 By urging their supporters to hand in a ballot with the name of the Communist Party (KKE) and its slogans instead of the official ballot, (of course, legally this does not count and it is considered a spoiled ballot) the Stalinists promote an “abstentionism” in favor of the capitalist parties and system. 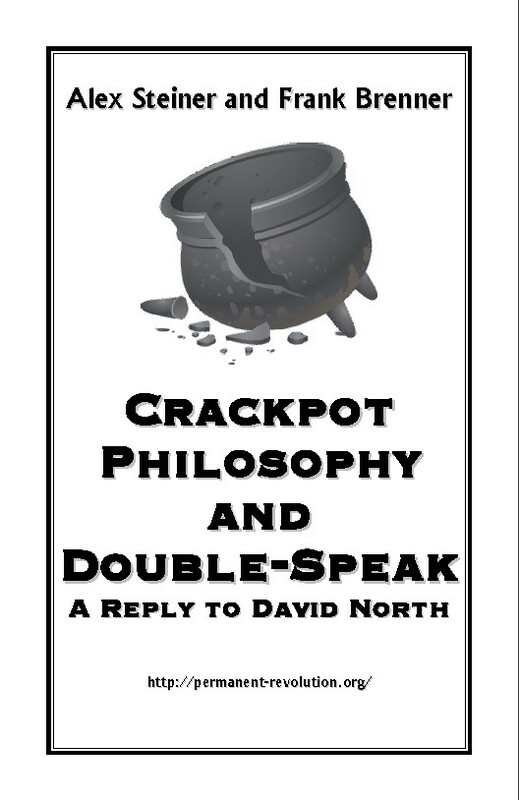 The EEK, although criticizing the policies of class collaboration and adaptation to the EU of Syriza and the entire logic of fake “negotiations”, is actively campaigning for a NO in the Referendum while at the same time advancing a transitional program of cancellation of the debt, nationalization of the banks under workers control, a restructuring of the economy on a new socialist basis, a break from the imperialist EU and for the socialist unification of Europe. Day 2. Tuesday June 30. A previous proposal by Juncker was resurrected and now presented by the Greek government asking for a new 2-year loan from the European Stability Mechanism (ESM) with softer austerity terms to avoid a full meltdown of the Greek economy with uncontrollable implications in Europe and internationally. The EEK continues its campaign for a NO vote throughout the country. We held a demonstration in Volos under the slogan “We will not pay for the crisis of the capitalists”. Tomorrow, we have a central rally in Athens- let's hope without rain!